Many people are now using various applications for messaging. Already messenger, services like WhatsApp have gained popularity. 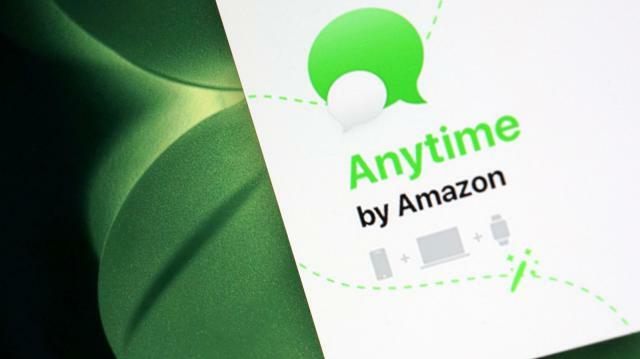 USA's retail giant Amazon has created messaging services this time. The company is making a messaging platform named 'animeam'. This is basically the application. You can make voice and video calls using this app. In addition, users will have the opportunity to encrypt or save their information and messages. Now Amazon has created service for customers or business customers. In addition to sending text messages this time, the company runs the application for everyone, with the other benefits. The company is currently conducting experiments with the features of anime. It does not need a phone number to connect with friends. There will also be video call facility. That means the option of WhatsApp will be anime. You can play group games with friends at the anime. GIF, emoji, sticker support will be in it. The company did not officially announce when the app will be launched smoothly.